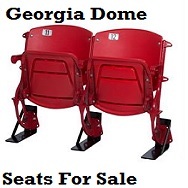 We Have Stadium, Arena, Ballpark and Dome seats for sale. 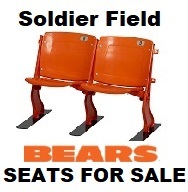 Your Stadium Seat Super Store! 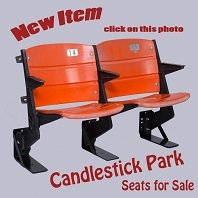 Stadium Seat Depot has a variety of seats for sale from Candlestick Park. Get yourself a set today before they are gone. 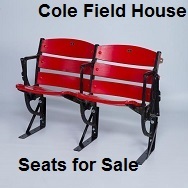 Stadium Seat Depot, Inc. has for sale vintage wood stadium seats from the University of Maryland Cole Field House. 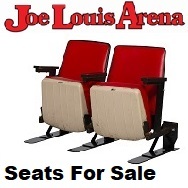 You are purchasing a set of standard riser mount stadium seats from Joe Louis Arena, former home of the Detroit Red Wings. 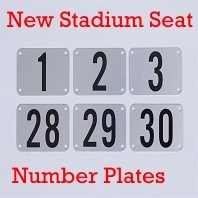 Stadium Seat Depot has seats from the famous New York Yankee Stadium. 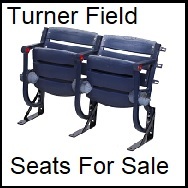 Get them before there gone.